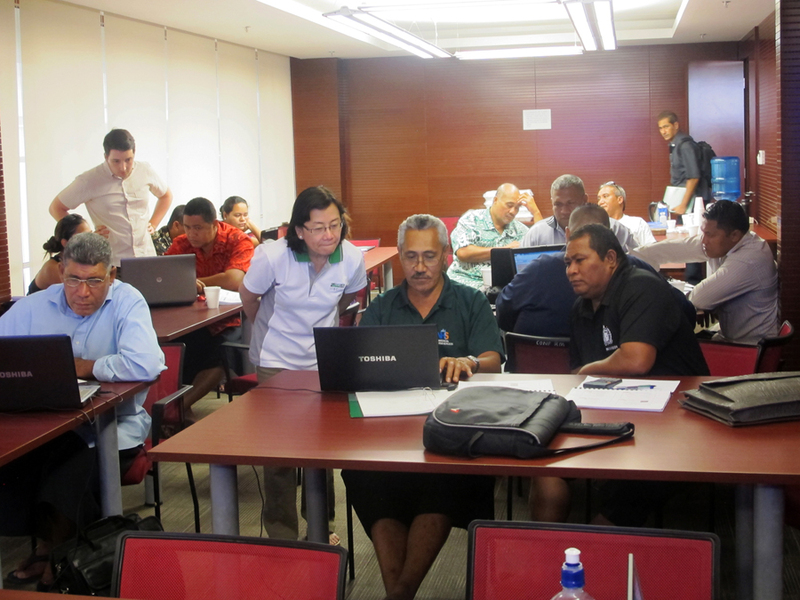 Under the Promoting Energy Efficiency in the Pacific - Phase II (PEEP II) Project, IIEC conducted a training program to support the development of EE projects in five Pacific Island Countries: the Cook Islands; Papua New Guinea; Samoa; Tonga; and Vanuatu. The training modules covered energy auditing, financial analysis, measurement and verification (M&V), contracting, marketing, and project management. IIEC conducted several training programs in Vietnam covering the commercial, industrial and Small and Medium Enterprise (SME) sectors with funding from the World Bank, UNDP and ADB. A four-year program titled Commercial EE Pilot Program (CEEP) focused on the private sector (ESCOs, financial institutions and equipment suppliers) and EE project development, resulting in the implementation of 205 EE projects. In the industrial sector, the training focused on energy management practices for senior and middle management and investment-grade energy audits. In the SME sector, training was provided to potential ESCOs and energy efficient equipment suppliers. 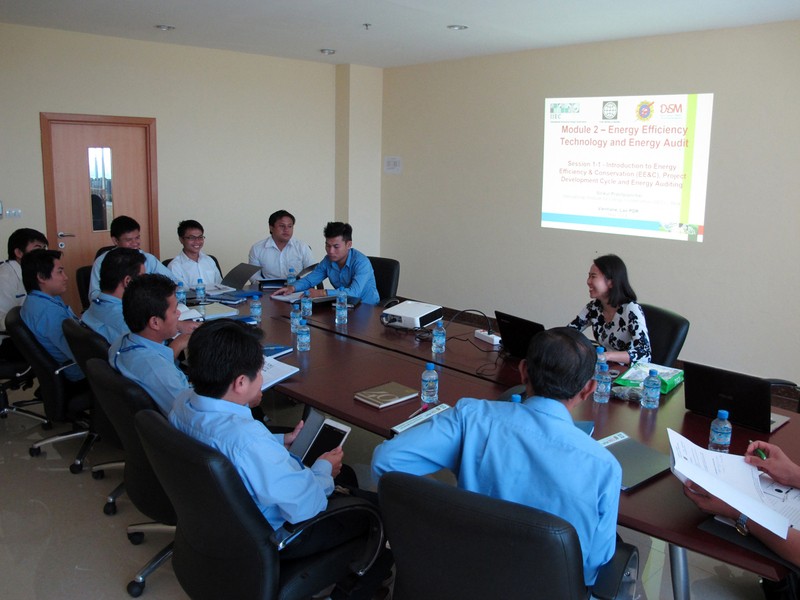 As a part of the World Bank funded Demand-Side Management and Energy Efficiency (DSM/EE) Project, IIEC conducted an advanced energy audit training program for DSM staff and energy coordinators at Electricite du Laos (EdL), and prepared a professional development program for EdL staff. 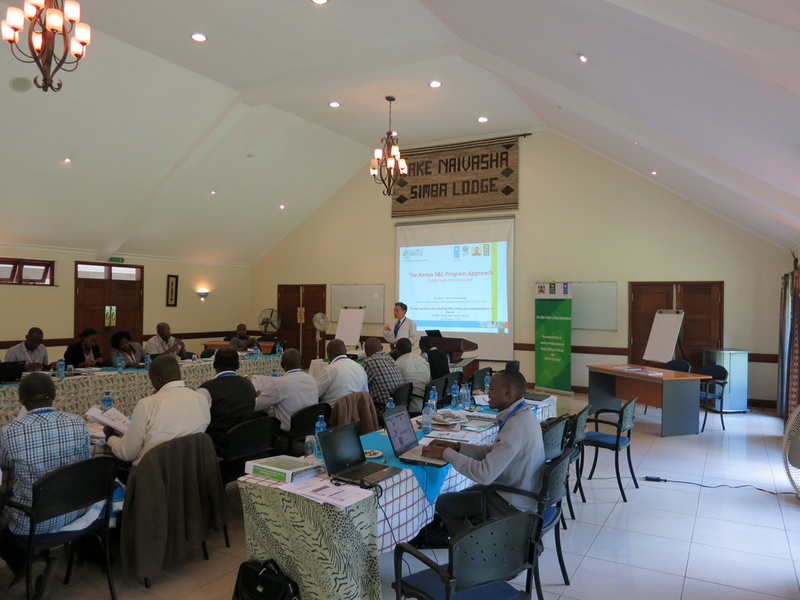 IIEC delivered a detailed introductory and technical training on Standards and Labeling (S&L) to key implementers in Kenya. This project was part of the national S&L Programme, which was a 5-year initiative designed to remove barriers to market transformation of energy efficient products and services in Kenya. 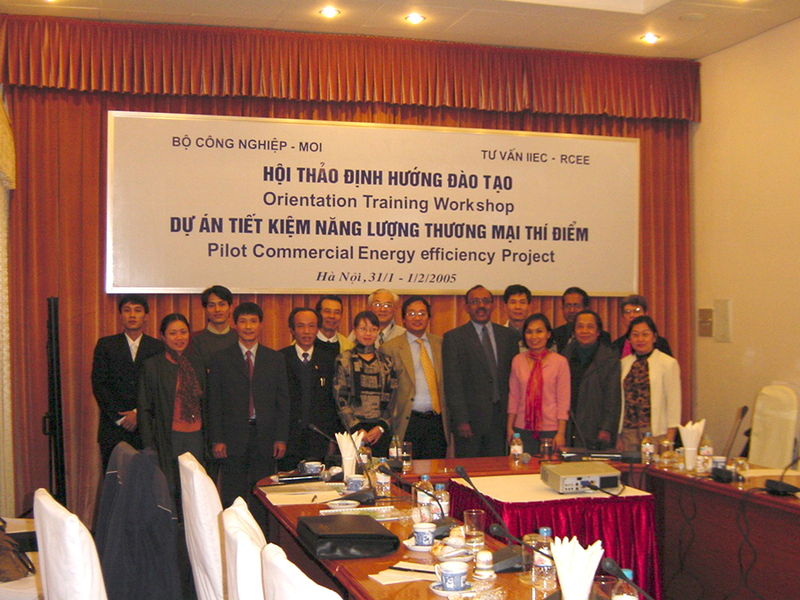 The program was funded by UNDP and supported by the Ministry of Industrialization and Enterprise Development.The training covered testing procedures, performance standards and certification for CFLs and fluorescent tubes, domestic and commercial refrigerators, air conditioners, and three-phase electric induction motors. For the Lebanese Center for Energy Conservation (LCEC) Project on Capacity Building of ESCOs, funded by UNDP, IIEC designed, developed and conducted training modules on EE project financial analysis and evaluation. The training materials included the development of an automated spreadsheet for the financial projection of project cash flow, income and balance sheet statements tailored for the Lebanese economy.